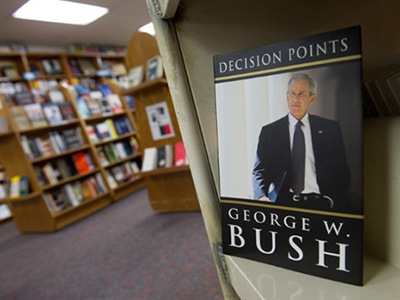 Russ Baker, a researcher on the Bush dynasty, believes that George W. Bush’s memoirs might be a way to declare his plans to get back into power. RT interviewed the author of a book called "Family of Secrets: The Bush Dynasty, America's Invisible Government and the Hidden History of the Last Fifty Years" for comments on what the former president of the United States reveals in his memoirs. 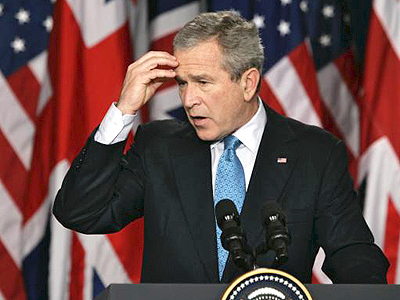 In particular, Bush says he personally approved the interrogation technique of "water boarding" of terror suspects and says it helped prevent terrorist attacks. Former CIA officer Ray McGovern says no such methods can ever be justified. “Waterboarding is universally recognized – everywhere but the White House – as torture,” McGovern stated. 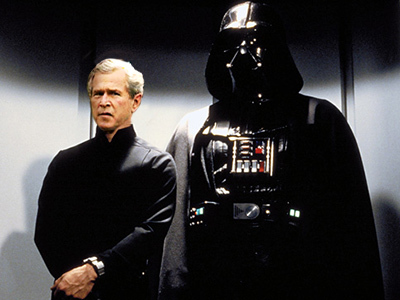 ­Baker, in turn, pointed out that Bush planned the invasion of Iraq even before he became president. Referring to the infamous events at Guantanamo Bay, British radio host Jon Gaunt said that torturing is not an interrogation method, but one should consider what happened within historical circumstances. Bush’s book is just a self-justification, image-revision exercise, believes independent US filmmaker and blogger Danny Schechter. ­Former Democratic member of Congress Tom Andrews doesn’t believe in the honesty of Bush’s comments in his memoir.